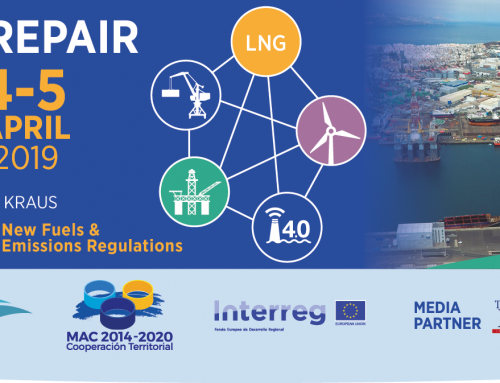 Las Palmas, 16 January 2019 – The Port of Las Palmas has announced the full programme for its Mid-Atlantic Ship Repair & Supply Summit, a high-level international gathering for the ship repair and supply, smart tech, renewable energy, offshore and bunkering communities taking place in Gran Canaria, Spain from 4-5 April 2019. 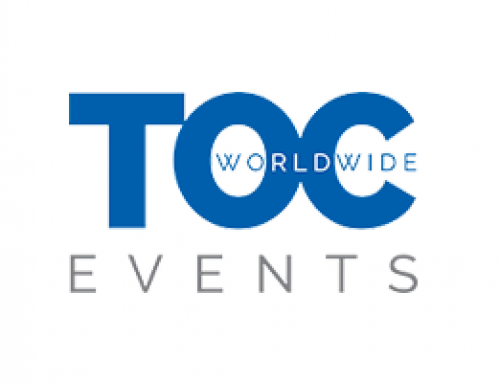 The event will also play host to several trade missions so that companies from Denmark, Norway, Sweden and the UK can connect with their counterparts in the Canary Islands and the rest of Spain. 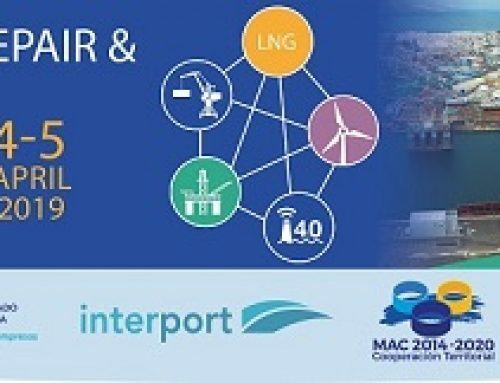 The two-day event will explore changing market dynamics, regulations and technology for port service provision, ship repair and supply and outline new investment and business opportunities in Las Palmas. Key focus areas at the Summit include Industry 4.0 and Smart Shipyards, New Strategies within the IMO Emissions Regulation, Marine Renewable Energies and Port of Las Palmas: Incentives and Experiences. Kicking off the event, Session 1 will look at incentives behind the highly-skilled work that the Port of Las Palmas carries out, with the chance to look at some of the success cases working with international companies such as CATERPILLAR, Rolls Royce and ABB. The next session will discuss the potential of Industry 4.0 and smart tech. Stand-out presentations include a look at 4.0 Maritime Startup Acceleration from Leonardo Zangrado of Startup Wharf London and an insight into developments in Basque Industry 4.0 with SISTEPLANT’s José Mª Borda and Javier López de la Calle from the Basque Maritime Forum. Session 3 will focus on the upcoming IMO Sulphur Cap and future greenhouse gas emissions reduction, looking at new LNG projects in West Africa with Bernard Piales from ExxonMobil Exploration Company and also the provision strategy for the Middle East and other preparations that are in progress. The final session will probe government strategies for marine renewable energies, harnessing new technologies and innovations for the sector including wind parks, wind platforms, wave power and supporting technology. X1 WIND CEO, Álex Raventós will present a unique look at a low weight floating platform. To find out more, visit the website or access the agenda here. Attendees can save by registering before 15 March here. The Summit offers an opportunity for products and services to be showcased. Please contact Technical Secretariat by email congresos2@airexpres.com or call +34 928 494 500 / +34 928 214 542 / +34 619 106 522 for details. 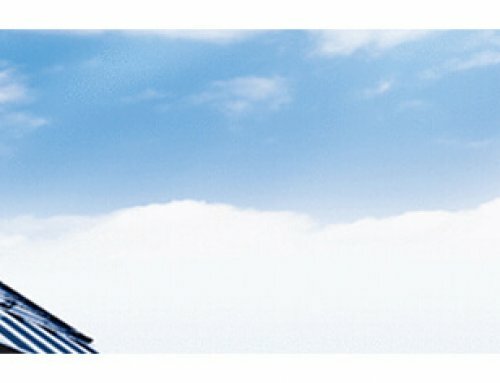 The Mid Atlantic Ship Repair & Supply Summit is sponsored by the Port Authority of Las Palmas, the Port of Las Palmas Foundation*, FEMEPA*, SPEGC, PROEXCA, General Directorate of Economic Promotion of the Government of the Canary Islands and the Maritime Cluster of the Canary Islands*.  We welcome participation from the maritime media, please contact our PR representative by email at holly@nextlevelinfo.com to discuss the opportunities.